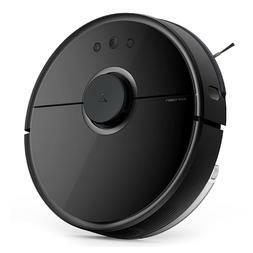 Smart Robot Reviews is a website about home robotics and smart gadgets. 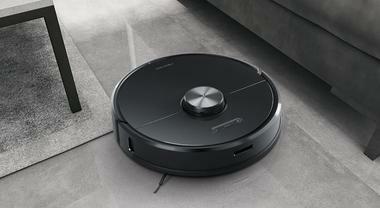 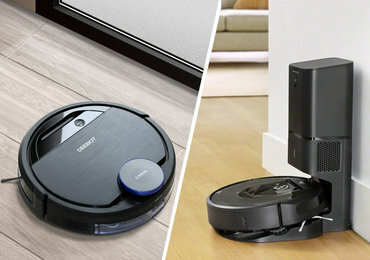 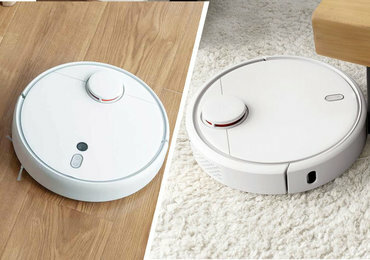 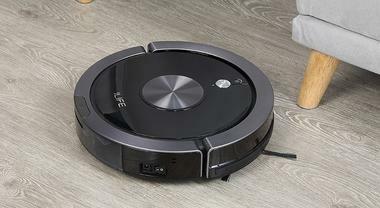 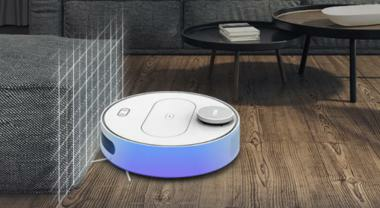 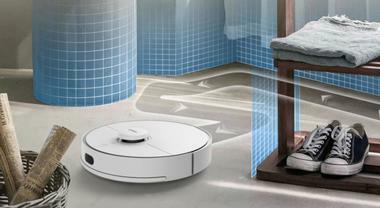 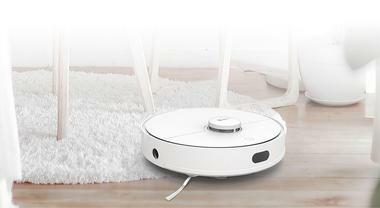 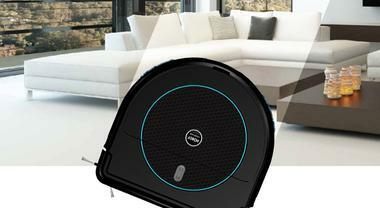 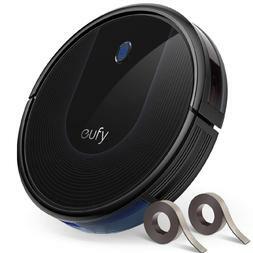 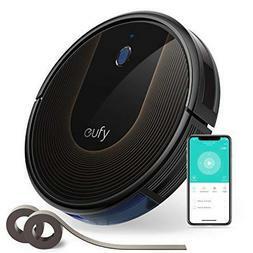 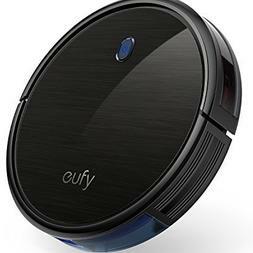 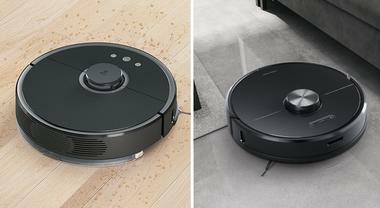 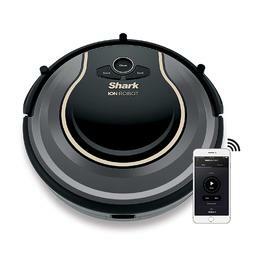 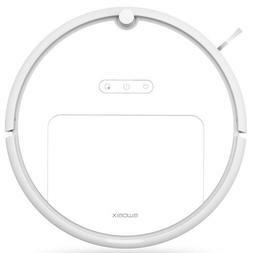 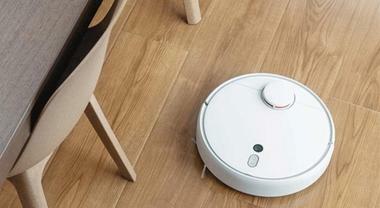 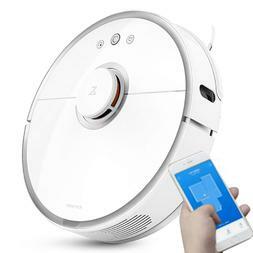 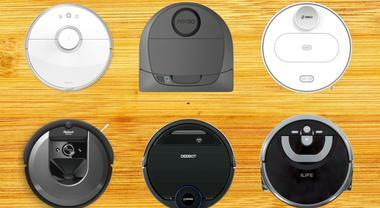 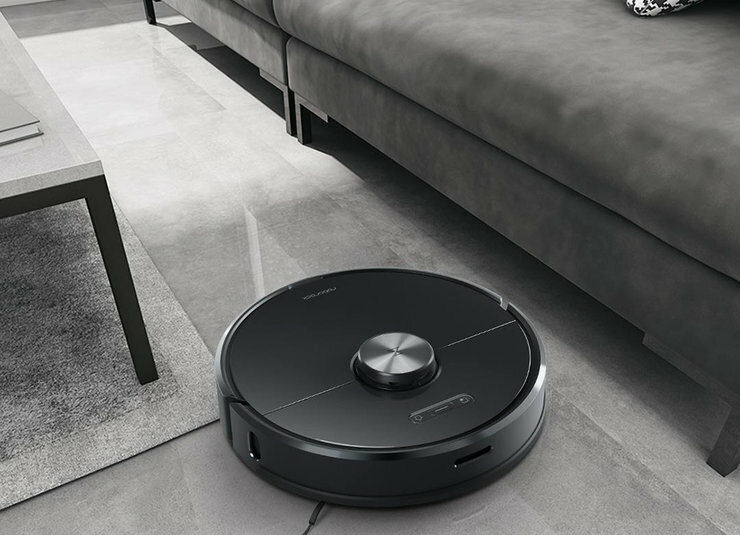 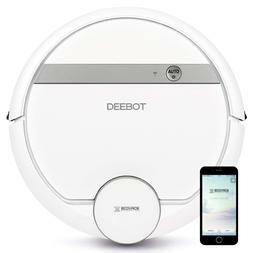 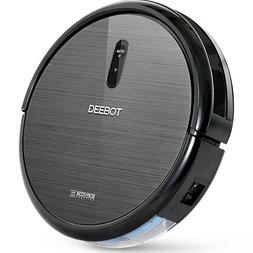 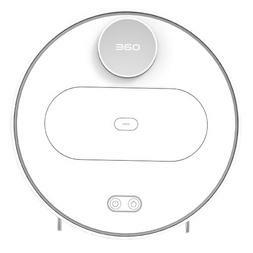 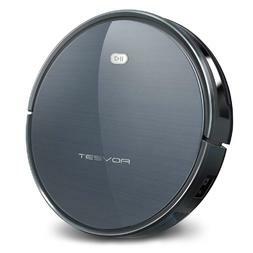 Here you can find robot vacuum reviews, comparisons, and the latest tech news. 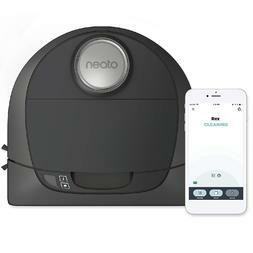 Make your home intelligent, comfortable and futuristic with hi-tech smart devices.